Hausfrau offers a range of property styling services to best present your home for sale ranging from full to partial styling of your property. If a full style is required, we will conduct an on site assessment which takes into consideration the area and buyer demographic. We will then provide a written quote and work with you and your real estate agent throughout the campaign. Selling your property in a competitive real estate market can be a stressful experience particularly when you need to live in the space throughout the sales process. Partial styling is an additional service we provide if you are considering living in your property throughout the sales campaign. We aim to take away some of the worry and will take into account styling and coordinating your existing furniture and homewares with our stock where possible to maximise appeal to the appropriate buyer demographic. So you love where you live, it’s just that certain rooms or your home’s interior no longer brings you the same joy or expresses your current personal aesthetic and character. Have you recently finished a renovation and your furniture and homewares now seem a little old and tired in your new home? You have ideas but are time poor or you just don’t know how to bring together the interior look you admire? 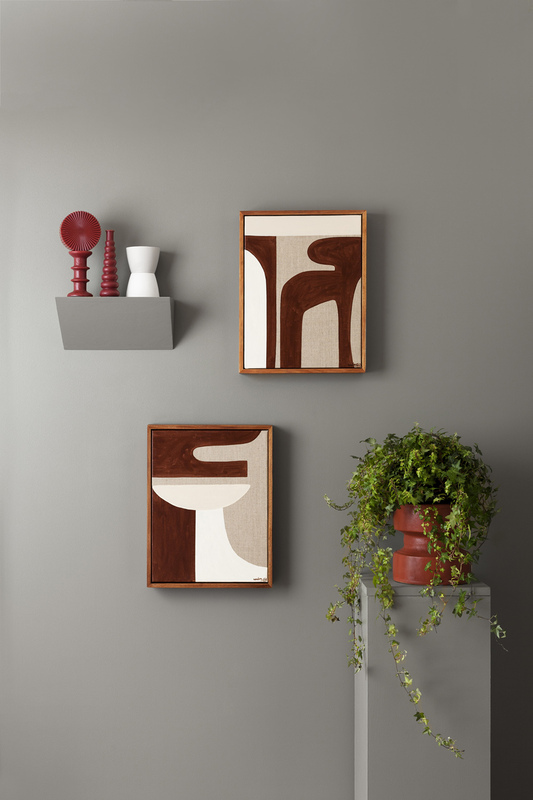 To help transform your space we thoughtfully help you with buying and hanging artworks, furniture selection and placement, lighting, as well as choosing and showing you how to care for indoor plants. After an initial consultation and hearing what’s important to you we will help you create a home that you truly love. We get excited about styling products for new or existing brands and emerging artists. We enjoy the collaborative and creative process. We draw inspiration from art history to the everyday to create beautiful images and a fresh aesthetic. We work with a range of materials to provide you with innovative images for commercial or editorial projects.